The BMW Z4 M40i is one of the best cars I drove this year. I had the chance to get behind its wheel last month and it was truly a joy, especially since the action took place on a race track most of the time.There will be a future review, but the reason why I mentioned it is because I know how the people in the latest M Town video feel like. The Z4’s design wasn’t embraced by everyone at first. As a matter of fact I remember some BMW ‘purists’ saying it was either too small or not different enough or invoking whatever reason just to hate on it. The biggest issue some found with it was the way the headlights look and the implied reinterpretation of the trademark ‘corona rings’. Well, after spending some time with the car I can wholeheartedly say it looks just right. But looks are only part of the equation. Sure, the video below focuses on it and does so rather funnily, if I’m being honest. The point of it is people usually turn their heads to check it out but the M40i is so fast it may lead to injuries if you’re not careful; a funny way to mix both the looks and speed of this car in one compact way. And it happens but not to the degree where people hurt their necks. As for the M40i, it’s truly a joy and I especially like the San Francisco Red versions, catching even more attention wherever they go. 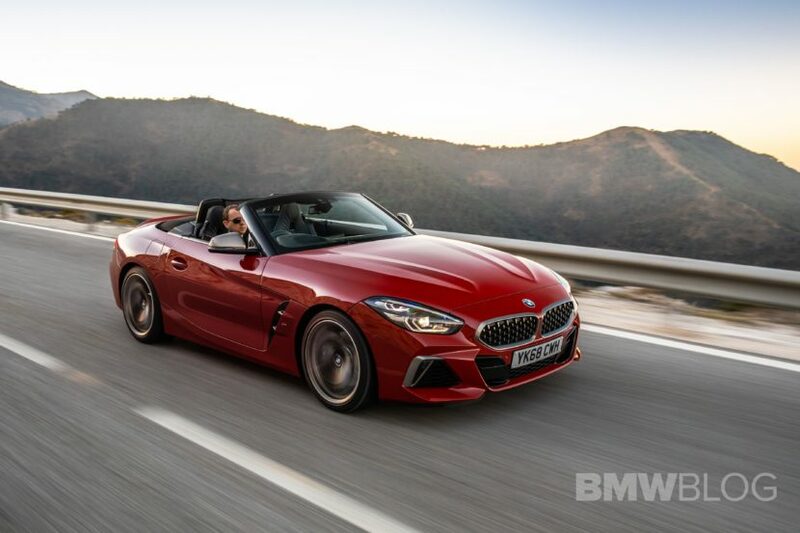 Deliveries of the new Z4 are kicking off right now and we can’t wait for you to get to see it and drive it yourself so that we can compare notes. Until then, let’s see what M Town has in store today.